Can you learn fighting from ebooks? 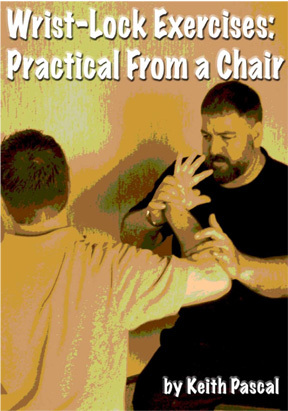 Can you learn to fight from an ebook? Apparently, one “unsubscriber” feels that you can’t. 1. He comes from a fossilized style of martial arts. He doesn’t have teachers who encourage learning from many sources. Poor guy … he needs new martial-arts instructors who will encourage the reading of books. Wouldn’t you agree? 4. All of the above will limit his learning. In his second email, he chastised me, asking who I was to mention Bruce-Lee’s name. Obviously, he hasn’t read any of my mini-biography (bio) boxes all over the net — some interviews, too. They mention how I am a second-generation student; my teacher was an original. Some interviews even mention the other Bruce Lee original students who have taught me on occasion. And the reason I mentioned Bruce Lee to the unsubscriber? Because Bruce had a collection of over 2,000 martial-arts books (no ebooks back then). 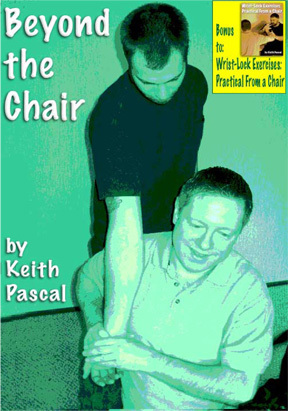 The Consummate Martial Artist obviously saw value in learning from martial books. It’s funny how when someone wants to attack another martial artist on the Internet, they call him or her an arm-chair martial artist. Of course, these guys instantly give-up their “alpha-dog posturing,” as soon as they meet the person whom they have insulted, face to face. If you have problems downloading, you may have to “Right Click, Save As …” (Control + Click, Save File As … on a Mac). If you have difficulties with the download, email me. I’ll see if I can help.